On Sale Now! Free Shipping Included! 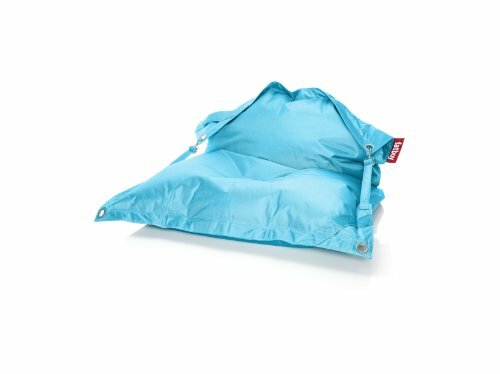 Save 2% on the FatboyBuggle-up, Turquoise by Fatboy at Indsight. Hurry! Limited time offer. Offer valid only while supplies last. A great way to enjoy the outdoors or indoors- relax anyway you desire in this cozy bean bag lounge chair from Fatboy®. You can sit on it just like a chair, or you can also recline in it. Take it wherever you desire; suits any space indoors and out! Filled with virgin polystyrene beads; cover crafted from durable polyester with protective coating for stain- and water-resistance.